Easter is around the corner. 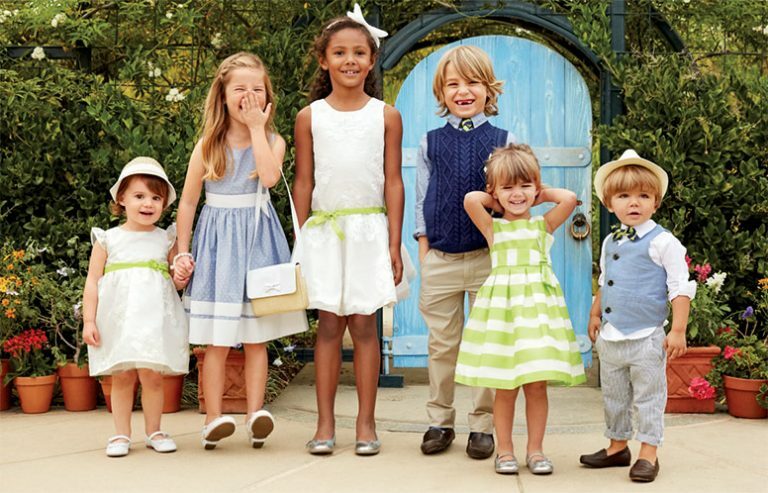 For many families, that also means it’s time to start hunting down that perfect Easter dress or suit. Dressing in Sunday’s best for church service is customary. And even for non-religious families, drive essing up for Easter Egg Hunts or photos with the Easter Bunny at the mall present a good opportunity to have and excuse to buy digs for the kids.